Dubai: MAG Property Development (MAG PD), the real estate development arm of MAG Group, has been ranked 7th in Construction Week’s Top 50 Most Active Developers in the GCC – up one place from 2015. This puts MAG Property Development as the first privately owned developer in the GCC. Talal Moafaq Al Gaddah – CEO of MAG PD said: “We are delighted to achieve this recognition from our peers at Construction Week. This is a mark to our hard work and our efforts towards maintaining a high level of quality, efficiency and delivery across our business and in key projects such as MAG 5 Boulevard. This ranking provides a great boost for us to continue our hard work in shaping the future of construction in the UAE, and underscores our priority on keeping both our investors and customers satisfied”. MAG PD’s ranking comes in a year when the company has demonstrated the strength of its business and its vision for the future – both that together put investors and customers first. This is underlined by the MAG 5 Boulevard project, which is focused on helping to put homeowners on the property ladder. 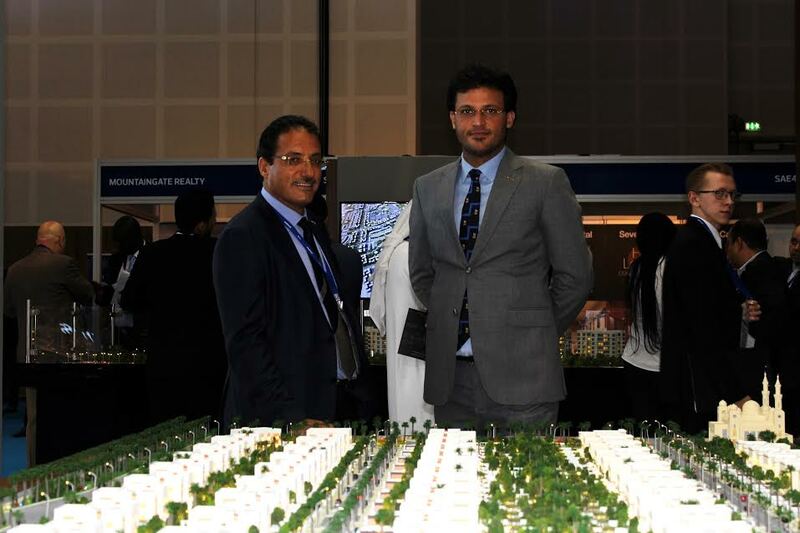 The company’s new ‘MAG of Life’ Division, revealed at this year’s Cityscape in Dubai, is focused putting health & wellness at the centre of the UAE construction industry. The Construction Week List is published annually and recognises companies that are leading development across the gulf region, delivering projects to the market, and planning the communities of tomorrow. MAG Property Development has recorded robust growth for Q3 2016 with AED 5 billion of projects under development.